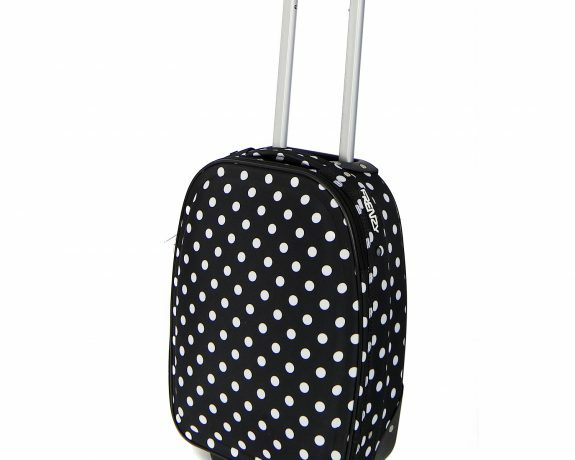 Our 55cm bags will fit the 55x40x20cm cabin restrictions given by 95% of the airlines, which means you’ll be able to take your luggage on board with you on major airlines such as KLM, British Airways, KLM, Air France & Ryanair. The 50cm bags will allow you to take your luggage with you on all airlines including Easyjet. For your piece of mind we also offer a 2 year guarantee.